As I climbed the dusty hills of Mount Lee, experiencing slight heat exhaustion and, well, regular exhaustion, I couldn’t help but question my itinerary. 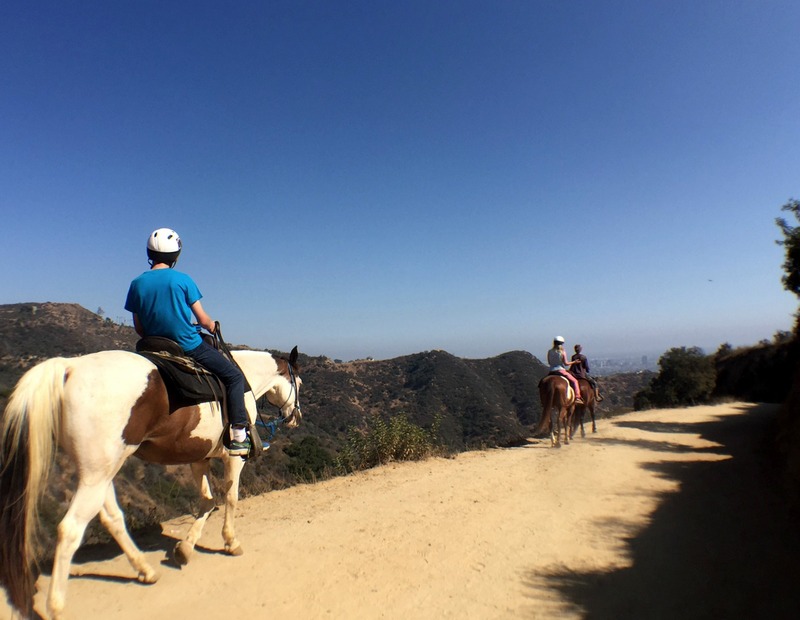 Los Angeles boasts glitz, glam and the extreme comforts Hollywood’s biggest names have come to expect, yet I choose to hike three miles up a dusty, sometimes rattlesnake-prone path? Hmm. That doesn’t seem right. 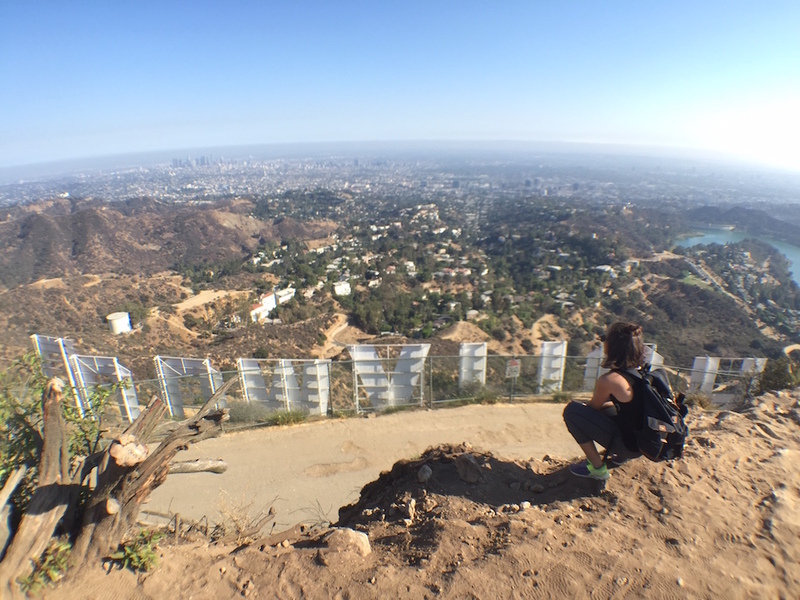 Despite the extreme conditions (and sunburn), the Hollywood hike was a must for me. I don’t get excited by celebrities – I prefer Insta-famous pets – so the walk of fame wasn’t up my alley. I’m also not drawn to the ritzy life, so Rodeo Drive didn’t do it for me. But a strenuous hike with stunning views of the city? Sign me up – stat! 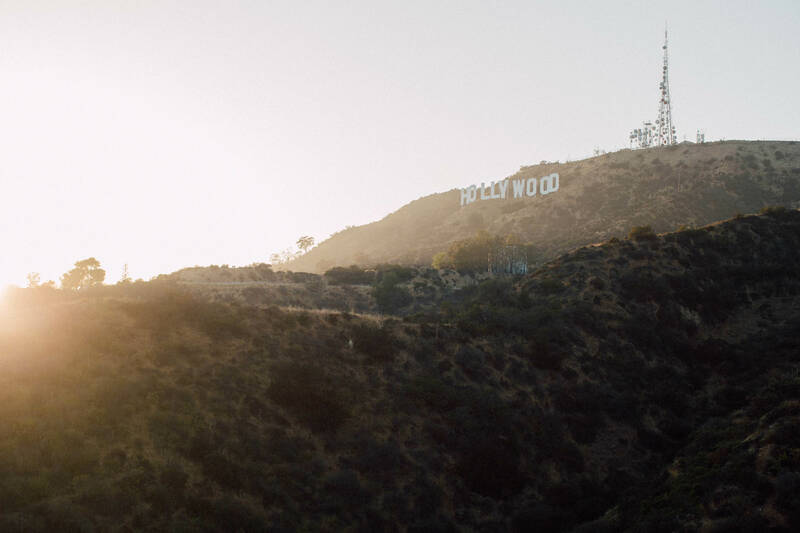 If you’re a photographer, adventurer, or an off-the-beaten-path traveler, then the Hollywood Sign hike is definitely for you. Here’s what you need to know to get up – and down – in one piece. Lucky enough to have a car? Plug “Hollywood Hike Sign Parking” into your GPS and get goin’. 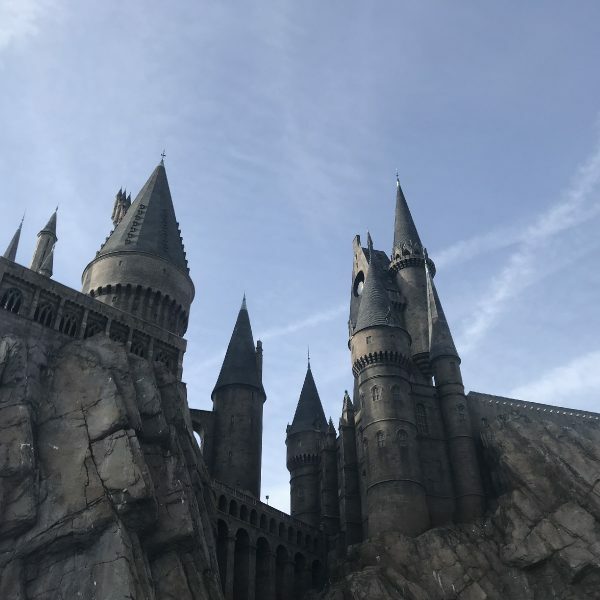 There’s parking available on the streets nearby (not actually in the lot, at least when we visited), but take note that it’s pretty sparse, so you’ll need to build in time. 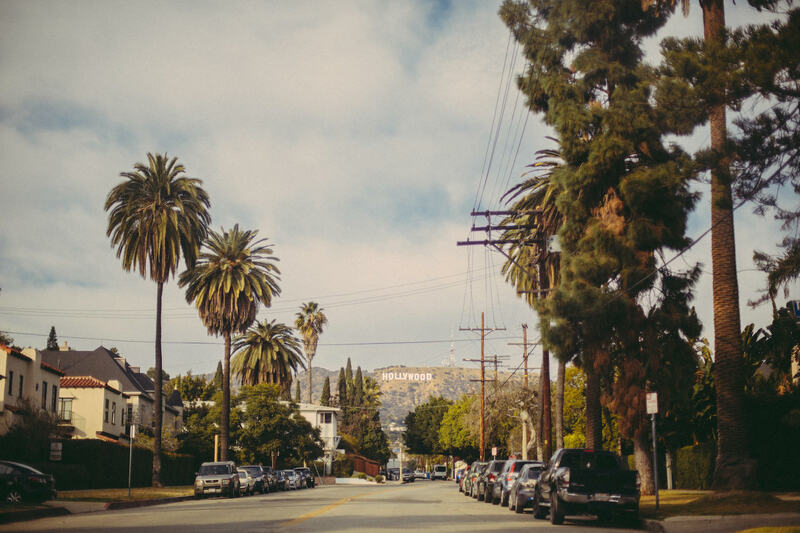 If the thought of driving through LA sends shivers down your spine (heard that! 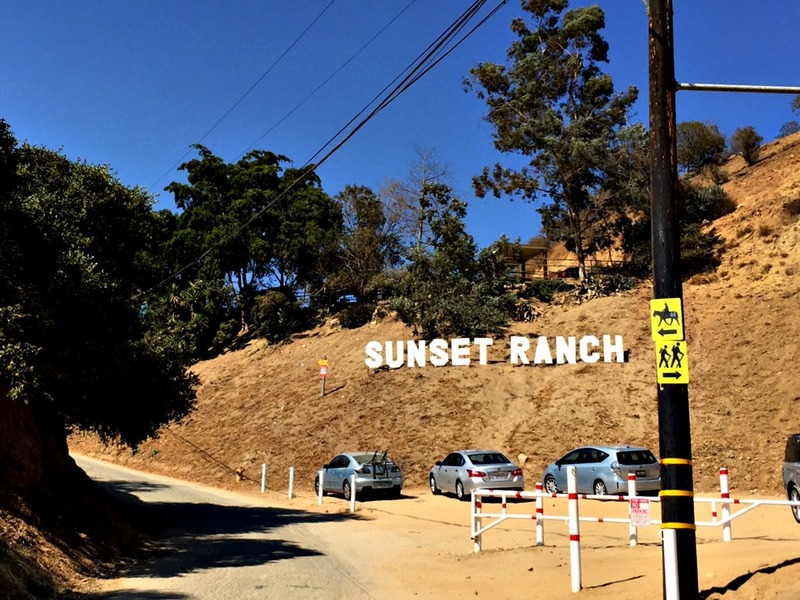 ), then just get an Uber from your hotel out to the “Hollywood Hike Sign Parking” site. Expect your Uber driver to get confused (service can get spotty back there), so just tell them to go to the end of Beachwood Drive – it dead ends into the parking lot. Now, before I go too far, let’s get one thing straight: Despite what Hollywood movies may have you believe, you can’t actually hike on the Hollywood sign – you can go above or below it. Trespassing to climb on the sign will get you arrested, and they monitor closely. So… just don’t. OK, now that we’ve kept you out of jail, let’s talk hiking. You’ll enter through an entrance door that leads up to Sunset Ranch. Before you hit the Sunset Ranch sign, take a sharp right (it’ll be hard to miss – going any further will land you among horses). If you took the shorter route – hiking below the sign – you’ll definitely have more crowds, but you can still get some cool shots. Ask a friend to get a “down-low” shot of you with the sign in the background, or gear up for an epic jumping photo or Boomerang. Prefer the road less traveled? Same here – I’m a sucker for a good view. 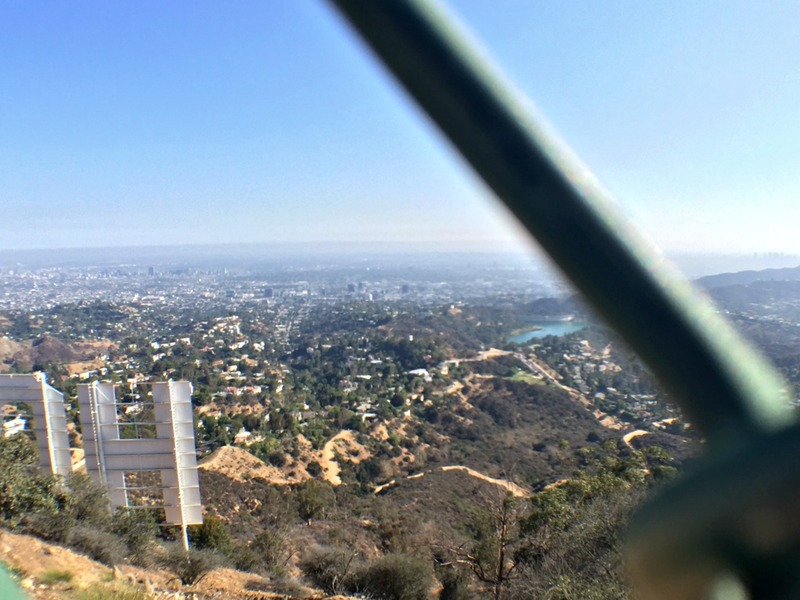 You’ll have a number of photo options up at the top, whether it’s a panoramic with “Hollywood” in the foreground, the Hollywood sign through fencing (to really paint the “Caution, don’t go here” vibe), and of course, the tried-and-true back shot looking out over the city. Per usual, I took about a hundred of all three. As you’d imagine, the hike back down is oh-so-much-better than the hike up. You’ll have a few views of the sign as you get further and further away, and the chance to photograph the beautiful horses along the trail. Once you’ve fully descended – hoorah! – you can grab an Uber and get on your way to a celebratory, post-hike drink. You’ll need to walk a couple blocks down from the parking lot to get cell reception, but after that you’re all set … and, very, very sweaty. 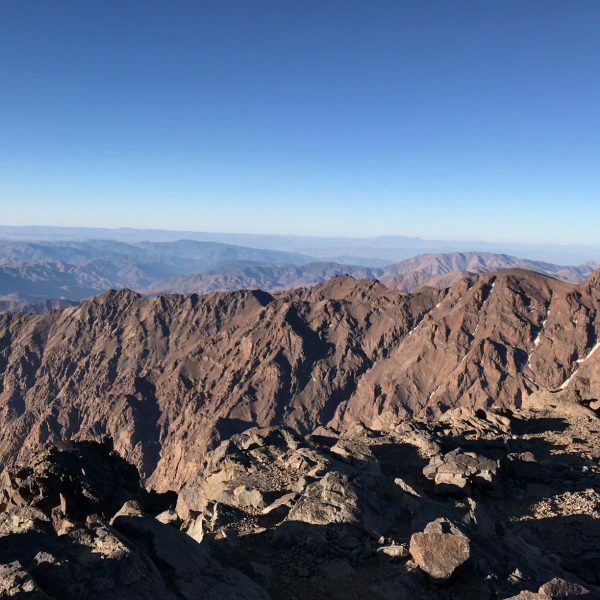 – The hike really isn’t that hard, but you do need to be in shape – especially if you walk up the tougher routes. – Bring plenty of water, especially in warmer weather. It’s deceivingly dehydrating, and I was parched by the top. – Rattlesnakes have been spotted on the trails and in the vicinity, so follow the path and don’t attempt any shortcuts. Thankfully, I didn’t see one. Phew. 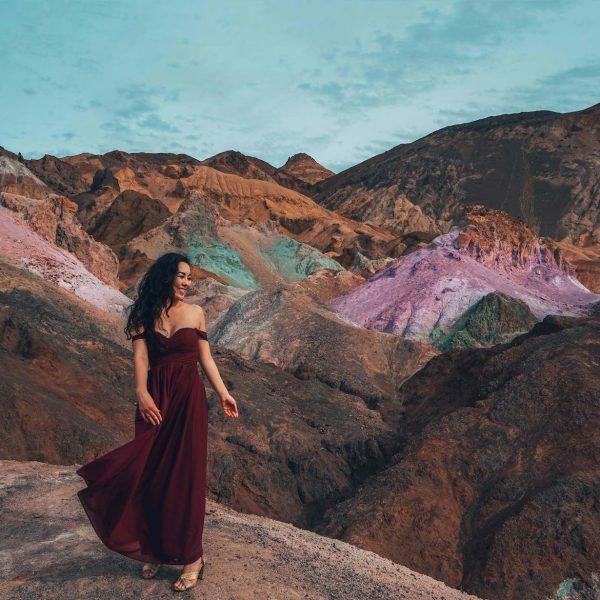 – The hike up to the top took us about two hours, including photography time, so leave yourself at least two hours to be safe. – Sunrise is probably the best time to visit, but we went around sun down and it was still gorgeous. The closer to golden hour, the better! While you’re in the moment, climbing up to the Hollywood sign may seem like a ridiculous, ill-planned idea, but I promise, you’ll deem the sweat and snake risks trivial when you’re atop the highest peak in Hollywood. Amazing post! So helpful as I’m visiting next month and needed exactly this info 🙂 lots of people talk about the hike or show pictures but don’t actually tell you how to get there! So helpful and now I can do this on my trip, thank you. I just wanted to let you know that this trail is now closed as of March 2017. Canyon Drive is actually a much better way to hike to the sign and it’s still open to hikers. Given that this trail is closed, it might be helpful to update this post. Happy hiking!